New Delhi: Realty firm Godrej Properties has cut its net debt by around Rs 650 crore during last fiscal on the back of strong sales bookings and also brought down average borrowing cost by one percentage point. 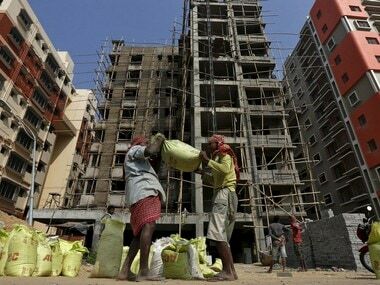 According to an investors' presentation, the net debt of Mumbai-based real estate developer has come down to Rs 2,846 crore as on March 31, 2018 from Rs 3,499 at the start of the last fiscal. The average borrowing cost stood at 7.8 percent as on 31 March, 2018 as against 8.8 percent at the end of 2016-17. Net debt-equity ratio has also reduced to 1.27 from 1.75 during the period under review. Godrej Properties' sales bookings jumped over two-fold to Rs 5,083 crore during 2017-18 from Rs 2,020 crore in the previous fiscal. Godrej Properties said the 2017-18 fiscal was best year for business development. "Added 12 new projects with saleable area of 23.5 million sq ft in FY18. About 83 per cent of the area added in FY18 is in partnership with other developers. 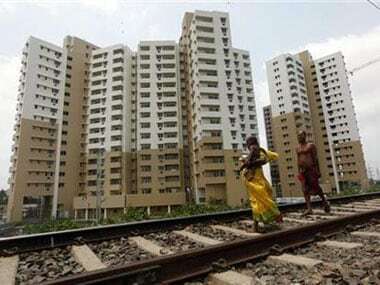 100 per cent of new projects in the 4 largest real estate markets," the presentation said. 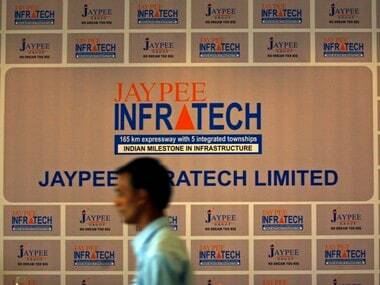 The company is raising Rs 1,000 crore through preferential issue of shares to Singapore-based GIC-managed investment company. The fund will be utilised for business development and acquisition of new projects. Godrej Properties, a real estate arm of the Godrej group, clocked over two-fold jump in its consolidated net profit to Rs 141.51 crore for the January-March quarter (Q4) of last fiscal as against Rs 62.59 crore in the year-ago period. The total income also rose sharply by 84 percent to Rs 848.56 crore from in the fourth quarter of the last fiscal from Rs 462.25 crore in the corresponding period of the previous year. During the entire 2017-18 fiscal, the net profit increased by 14 percent to Rs 234.96 crore from Rs 206.8 crore in the 2016-17. Total income increased by 41 percent to Rs 2,390.67 crore in the 2017-18 compared to Rs 1,701.38 crore. Godrej Properties is developing residential, commercial and township projects spread across about 151 million square feet in 12 cities. It has major presence in Delhi-NCR, Mumbai, Bengaluru and Pune.